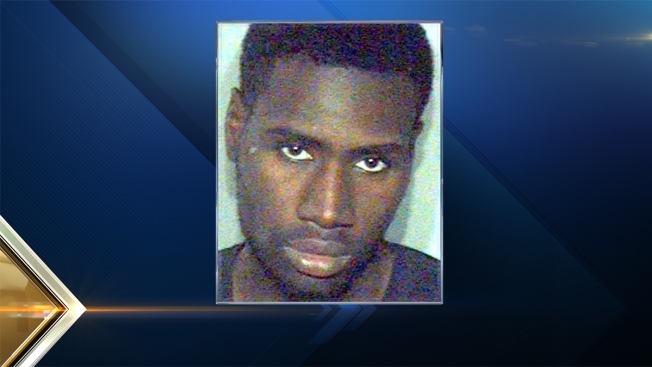 Police in Dover, New Hampshire, have issued a warrant for the arrest of a man believed to have fired a handgun into a local home on Saturday. Jeremy S. Jackson, 24, is wanted on charges of criminal threatening, reckless conduct and being a felon in possession of a firearm. Dover Police said Jackson is wanted in connection with a shooting that occurred around 11 a.m. on Saturday. Witnesses told police that Jackson was involved in an altercation with another man outside a residence on George Street and pointed a handgun at the man. After the man ran away, Jackson fired a shot into the residence and then fled the scene. No one was injured in the shooting. Jackson is described as being 6'1" tall and weighing around 170 pounds. He has tattoos on both arms and his chest. His current whereabouts are unknown, but he has conenctions to the seacoast area of New Hampshire and Boston, Massachusetts. Dover Police cautioned citizens not to approach Jackson, but to contact them at 603-742-4646 if he is seen or if they know where he is. Anyone wishing to remain anonymous can call the Dover Crimeline at 603-749-6000 or go to dovernhcrimeline.org.